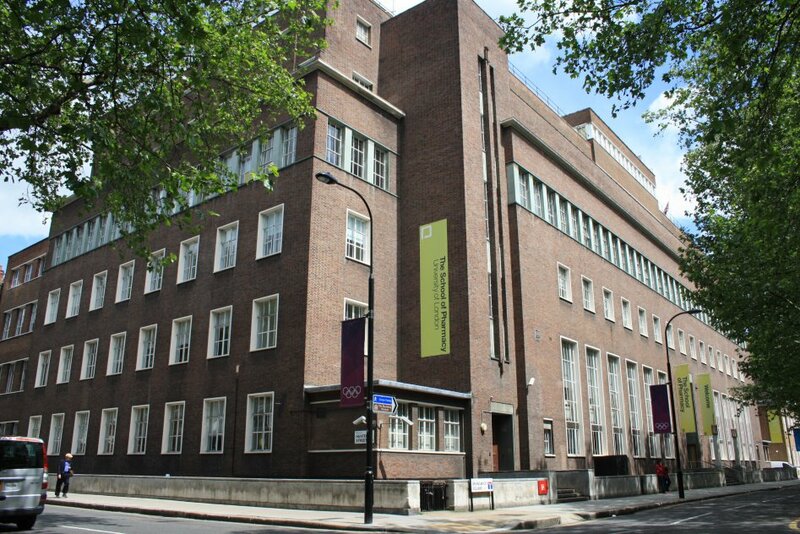 The UCL School of Pharmacy (formerly The School of Pharmacy, University of London) is situated in Bloomsbury, central London, where it forms part of the Faculty of Life Sciences of University College London. World class museums and attractions are within easy reach of our campus making this the ideal place to study. You can easily explore this cosmopolitan city and enjoy everything that is on offer. For further information about the division and the work that we do, please take a look at the pages in this section.